S.A.C. is an acronym for Student Activities Committee. 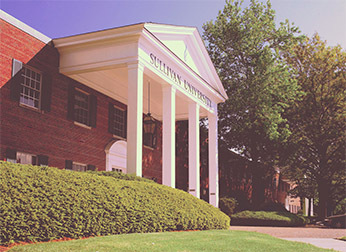 The Student Activities Committee works through and with the Office of the Student Life Coordinator to plan, organize and present activities on the Sullivan campus. S.A.C. was created to give students a voice on activities they would like to see on campus and to achieve a sense of leadership within the student body. The first meeting of each quarter is held during the second week of class, on Tuesday afternoon, at 3 p.m. in room 154. In the 1st meeting, procedures and guidelines will be set out. Candidates for different chairs within the committee will be examined and discussed. 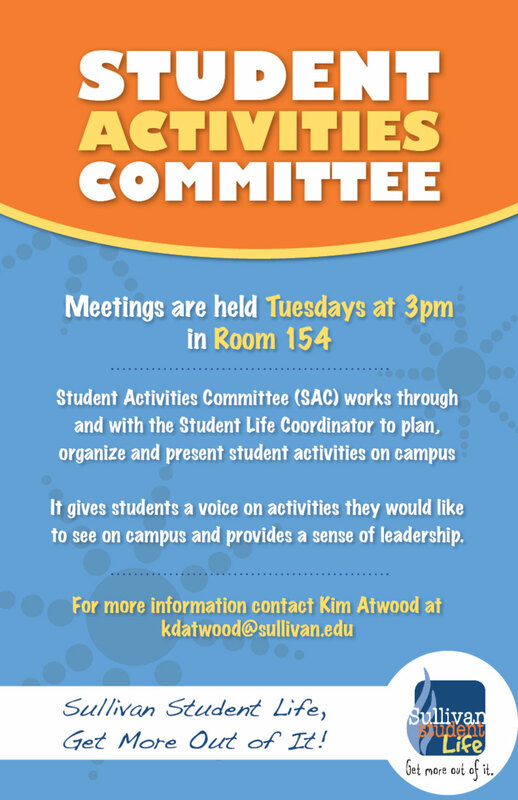 I hope to see you at our first meeting this quarter and welcome to the Sullivan University Student Activities Committee! 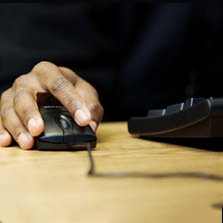 Association for Computing Machinery (ACM), the world’s largest educational and scientific computing society, delivers resources that advance computing as a science and a profession. 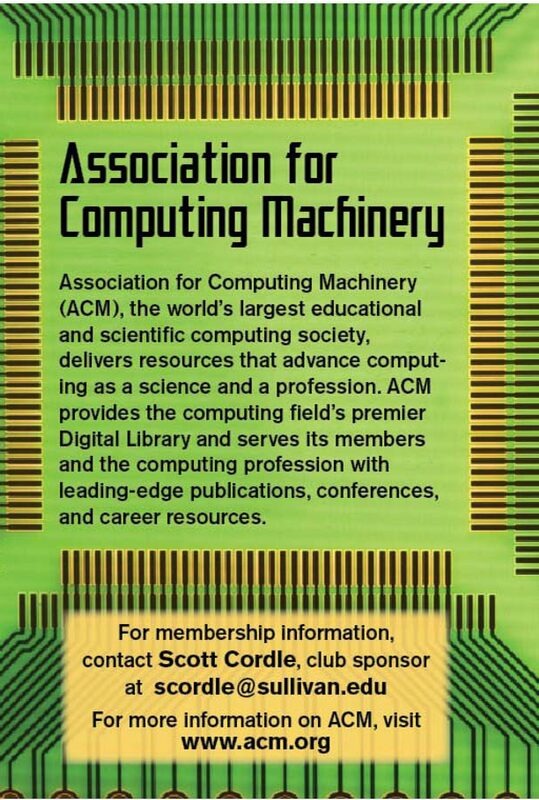 ACM provides the computing field’s premier Digital Library and serves its members and the computing profession with leading-edge publication, conferences, and career resources. 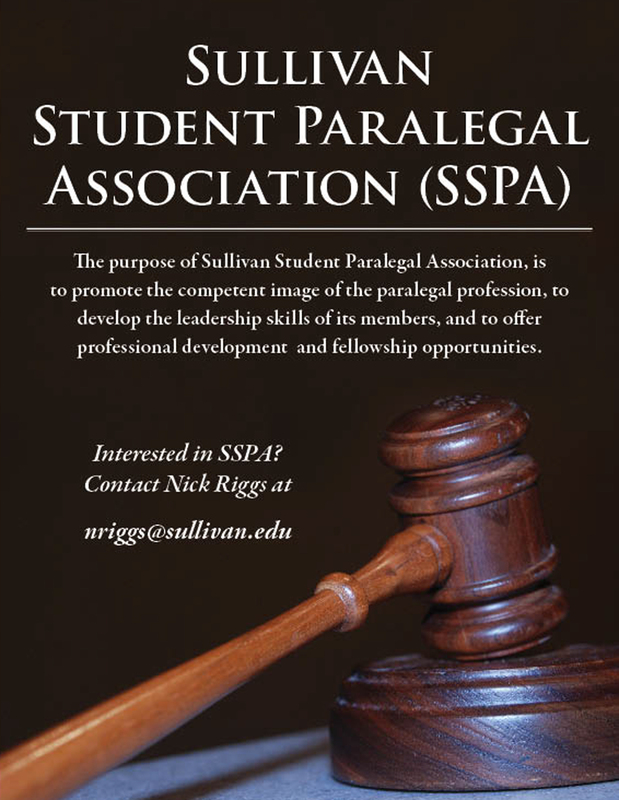 For membership information, contact Scott Cordele, club sponsor at scordle@sullivan.edu. 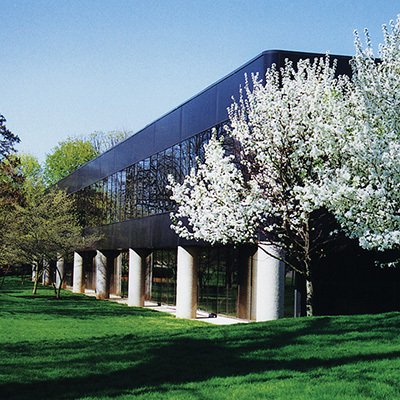 For more information on ACM, visit www.acm.org. Our goal is for members to develop leadership and communication skills, to practice advocacy, to network with our early childhood educators, and to facilitate the professional development. 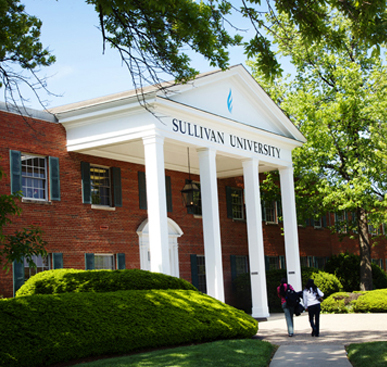 For more information contact Vicke Bowman atvbowman@sullivan.edu. 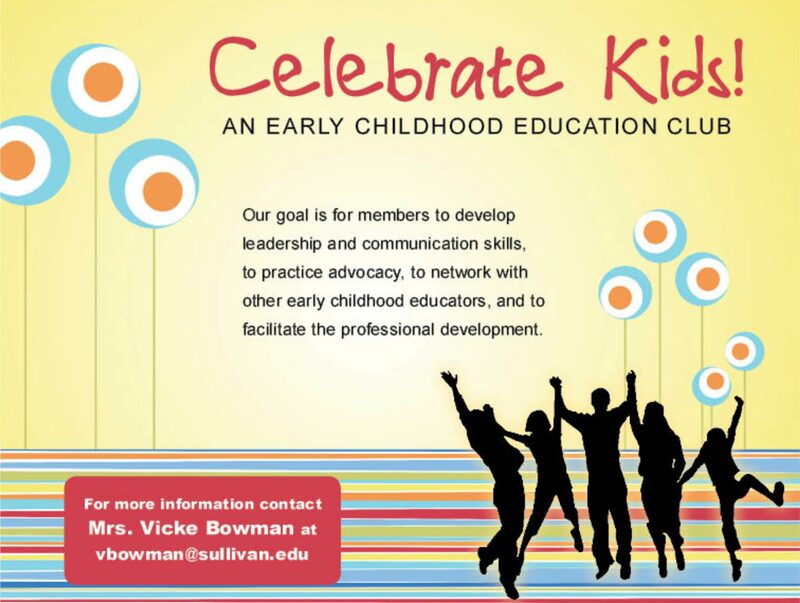 For more information contact Vicke Bowman at vbowman@sullivan.edu. Meetings are Thursdays at 3 pm in room 225. 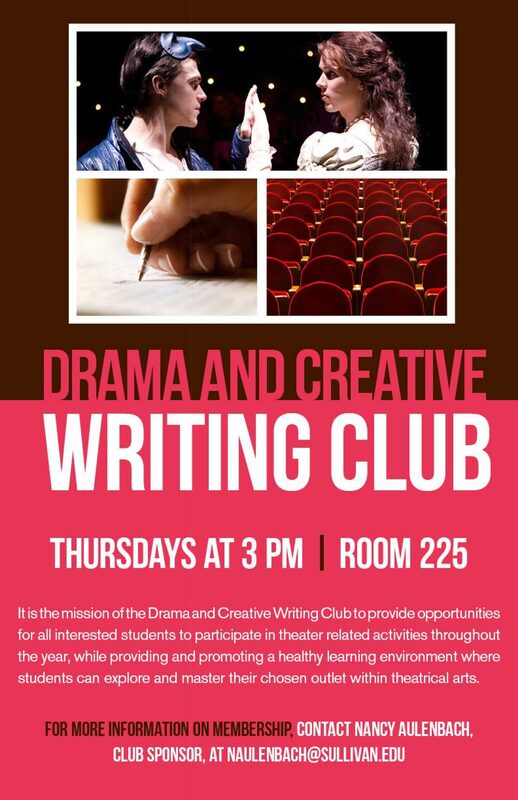 It is the mission for the Drama and Creative Writing Club to provide opportunities for all interested students to participate in theater related activities throughout the year, while providing and promoting a healthy learning environment where students can explore and master their chosen outlet within theatrical arts. 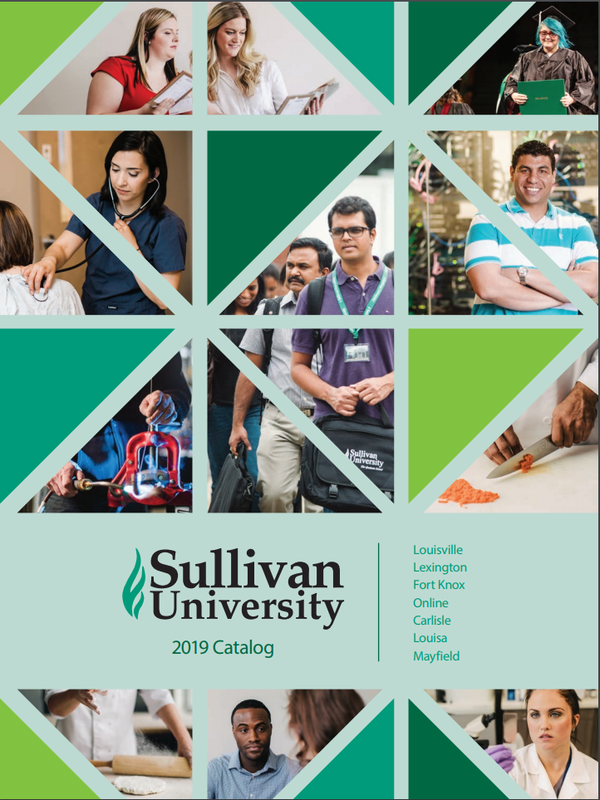 For more information contact Nancy Aulenbach at naulenbach@sullivan.edu. 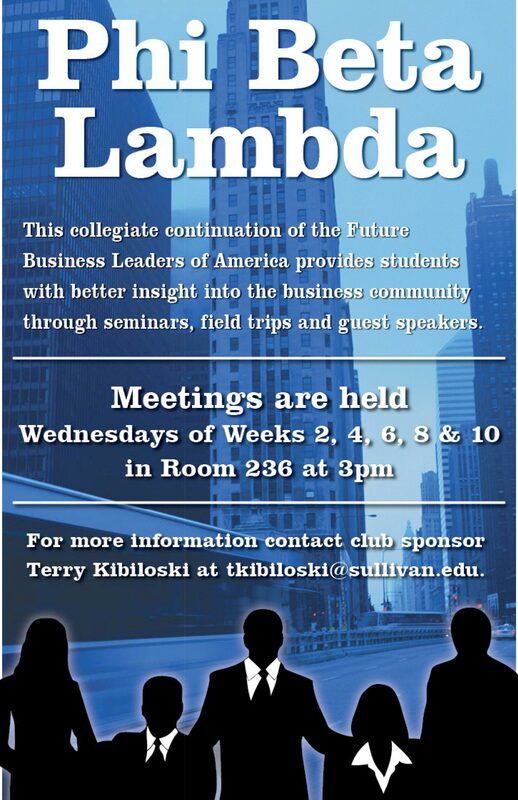 This collegiate continuation of the Future Business Leaders of America provides students with better insight into the business community through seminars, field trips, and guest speakers. Meetings are held Wednesdays of weeks 2, 4, 6,8, and 10 in Room 236 at 3 pm. For more information contact Terry Kibiloski attkibiloski@sullivan.edu. 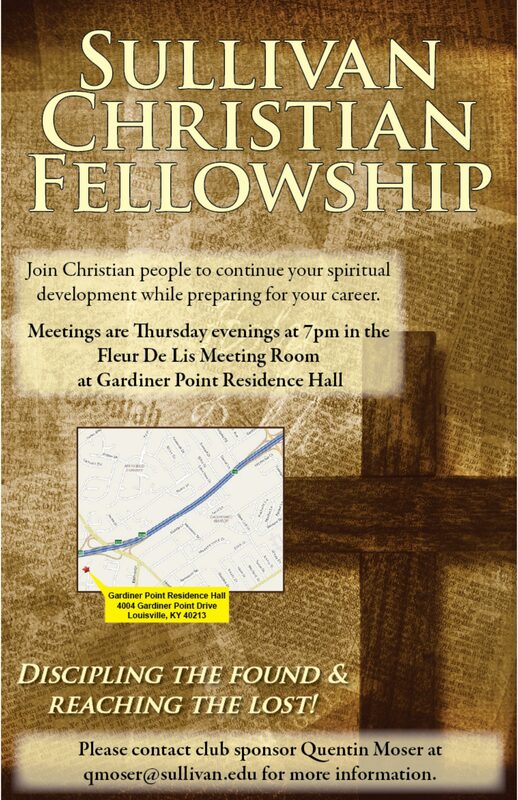 Join Christian people to continue your spiritual development while preparing for your career. 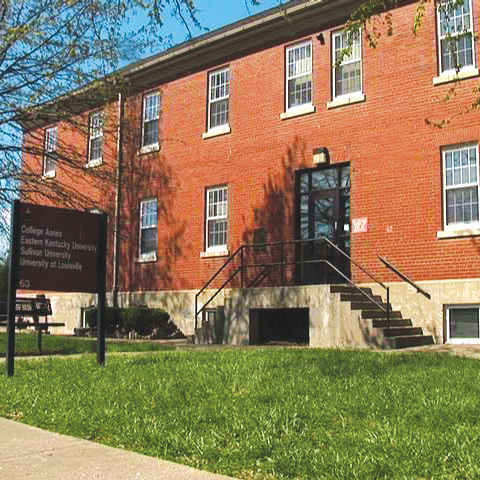 Meetings are Tuesday evenings at 6 pm in the Board Room as Gardiner Point Residence Hall. Meetings are held on Mondays at 3 pm Week 2 – Week 10 each quarter in room 154. This club helps with assistance in academic support, personal and professional networking, mentoring, and advocacy for benefits and entitlements. Promote and continue to practice the values and traditions that service members have adopted and to extend our goodwill to the community. 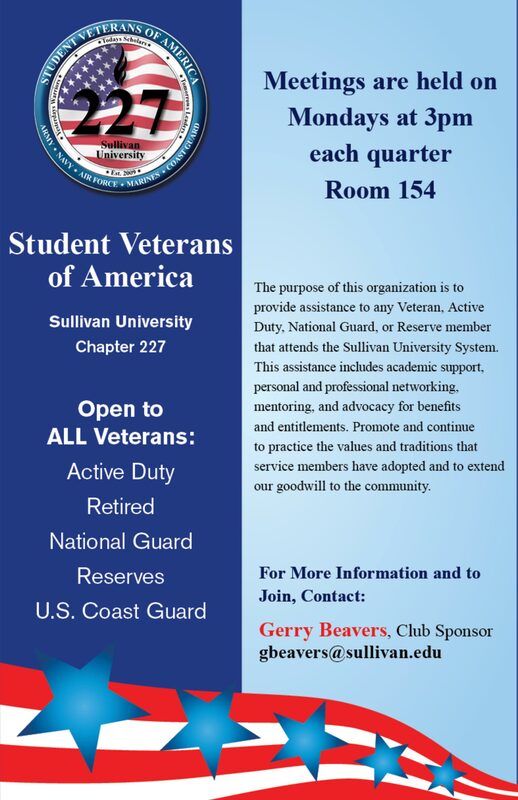 For more information contact Gerry Beavers at gbeavers@sullivan.edu. 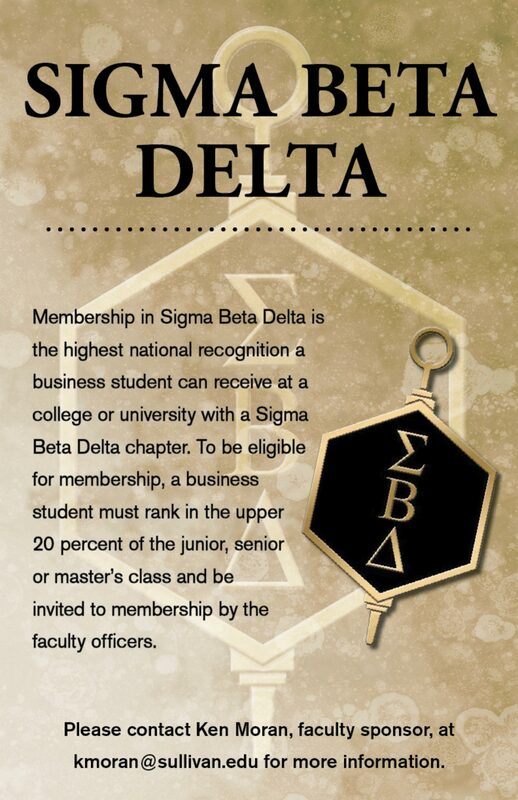 Membership in Sigma Beta Delta is the highest national recognition a business student can receive at a college or university with a Sigma Beta Delta chapter. To be eligible for membership, a business student must rank in the upper 20 percent of the junior, senior or master’s class and be invited to membership by the faculty officers. For more information contact Ken Moran at kmoran@sullivan.edu. Chosen annually during the fall quarter, this team offers a limited number of students opportunities to further their professional development. The team has won over 300 medals and awards. 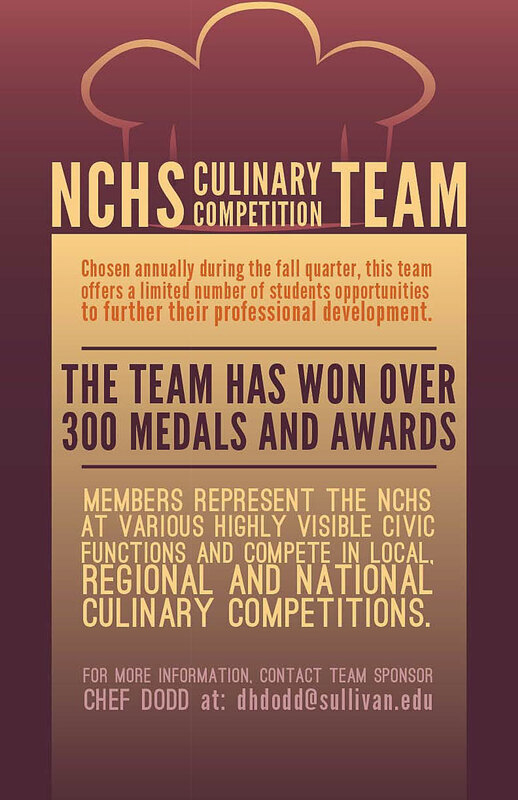 Members represent the NCHS at various highly visible civic functions and compete in local, regional and national culinary competitions. For more information contact Chef Dodd at dhdodd@sullivan.edu. Meetings are held on Wednesdays at 3 pm in Room 154. 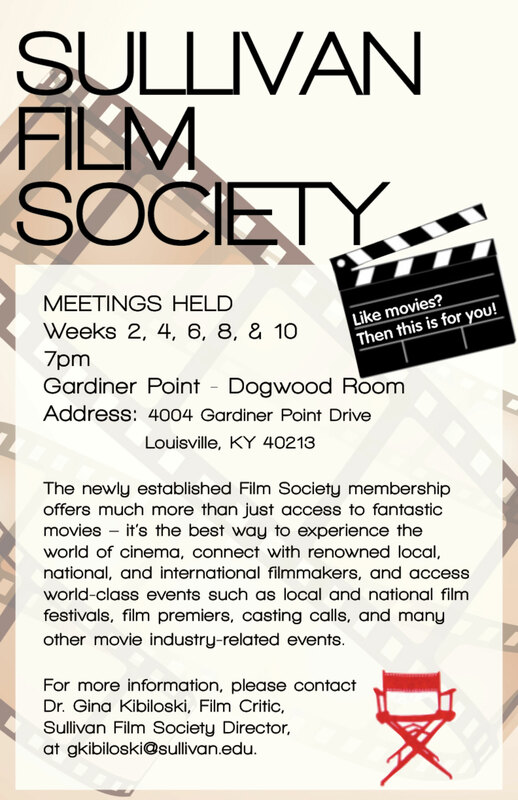 The newly established Film Society membership offers much more than just access to fantastic movies – it’s the best way to experience the world of cinema, connect with renowned local, national and international filmmakers, and access world-class events such as local and national film festivals, film premiers, casting calls and many other movie industry-related events. 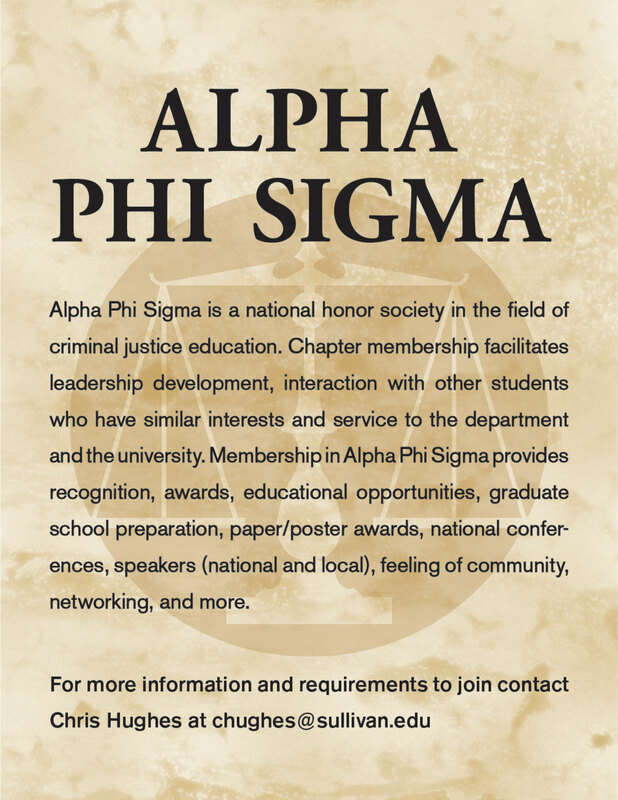 Alpha Phi Sigma is a national honor society in the field of criminal justice education. Chapter membership facilitates leadership development, interaction with other students who have similar interests and service to the department and the university. Membership in Alpha Phi Sigma provides recognition, awards, educational opportunities, graduate school preparation, paper/poster awards, national conferences, speakers (national and local), feeling of community, networking and more. 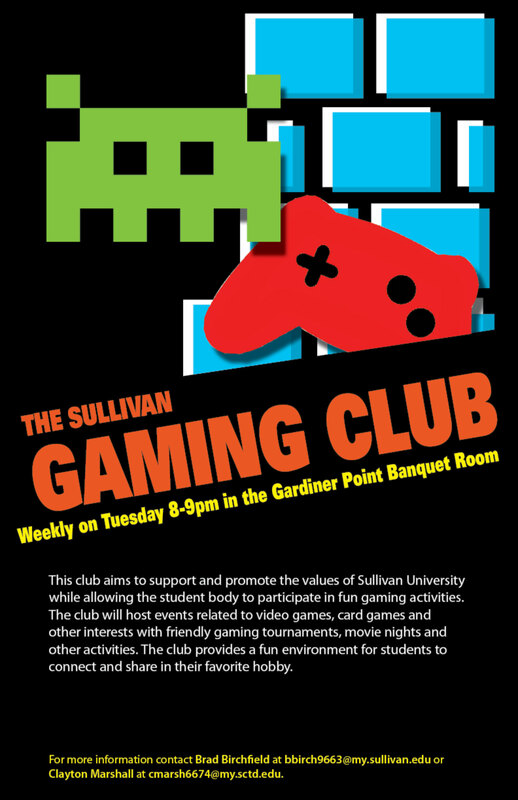 This club aims to support and promote the values of Sullivan University while allowing the student body to participate in fun gaming activities. The club will host events related to video games, card games and other interests with friendly gaming tournaments, movie nights and other activities. 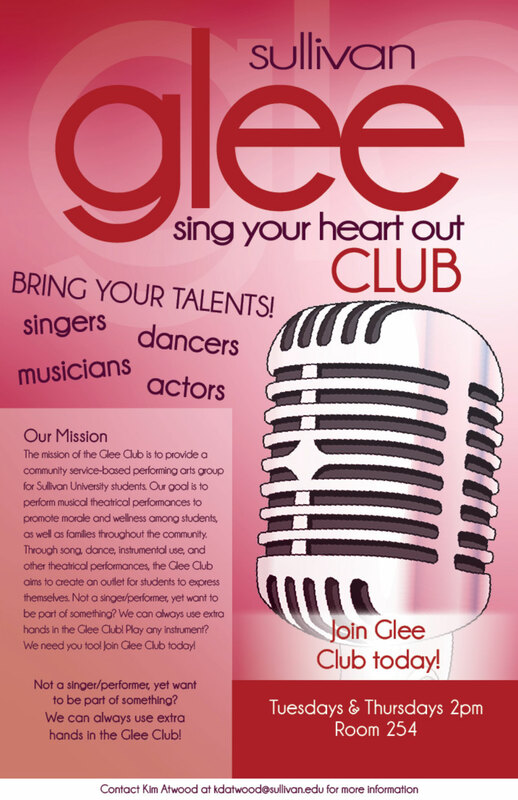 The club provides a fun environment for students to connect and share in their favorite hobby.